Eighteen-year-old Frances Tiafoe achieved a career-high #100 ATP world ranking and put himself in prime position to claim the “ATP Star of Tomorrow” award by winning his second ATP Tour Challenger title at the Stockton $100,000 Challenger in Stockton, CA on Sunday. Tiafoe hopes to follow 2015 “ATP Star of Tomorrow” German Alexander Zverev, current world #21, and other past illustrious winners Marat Safin, Andy Roddick and Rafael Nadal. The youngest player in the year-end top 100 will receive the annual “Star of Tomorrow” honor during the Barclays ATP World Tour Finals in London next month. The JTCC alumnus is currently #94 in the ATP Singles Race, based on points earned in 2016. This list only takes into account tournaments played during 2016 and will match exactly with the year-end ATP rankings. Tiafoe is well-placed to maintain his top 100 status and win the “Star of Tomorrow” accolade. Tiafoe’s nearest challengers are Stefan Kozlov (USA) and Duckhee Lee (KOR), who are ranked #156 and #157, respectively. Tiafoe’s destiny is in his own hands with two more tournaments remaining on his 2016 calendar. He is the #1 seed at the Fairfield, CA Challenger, where he reached the semifinals in 2015, and he plays in next week’s Las Vegas Open. Following on the heels of his first ATP Challenger championship in Granby, Canada, # 3 seed Tiafoe, defeated fellow American Noah Rubin, 6-4, 6-2 in the Stockton, CA final on Sunday. In addition, Tiafoe has reached three ATP Challenger Finals in Tallahassee, FL, Winnetka, IL and Lexington, KY in 2016. The Hyattsville, MD native who began playing tennis at age four at JTCC, won his first ATP World Tour Masters 1000 match at the BNP Paribas Open in Indian Wells, CA in March by beating longtime junior rival Taylor Fritz 6-3, 2-6, 6-3. He also came within two points of causing a major upset at the US Open where he pushed the #1 American and #20 seed John Isner to five sets in the opening round before succumbing 3-6, 4-6, 7-6(5), 6-2, 7-6(3). Posted in: ATP, ATP Challenger, Maryland. Tagged: 2015, atp, calabasas, dennis novikov, francis tiafoe, Maryland, men's tennis, Pro Circuit, usta. CALABASAS, Calif., (March 28, 2015) – Francis Tiafoe didn’t officially announce he was turning professional on Saturday after advancing to the final of the USTA Men’s Pro Tennis Championships of Calabasas. But he did remind that it’s only a matter of time before that happens. Tiafoe is on a nine-match win streak after winning his first ITF Futures title last weekend in Bakersfield. He will face former UCLA star and No. 2-seeded Dennis Novikov in the 1 p.m. final on Sunday, with a pro doubles exhibition starting at noon. Tiafoe said he still plans to play the remaining Junior Grand Slams, and that he has improved tremendously from one year ago when he was No. 7 in the world ITF junior rankings. He was a finalist at the Carson USTA Spring International Championships and won the ASICS Easter Bowl. Both mega junior events take place over the next two weeks. Novikov, 21, lost the first set to McDonald, 4-6, but used his big serve to take advantage of the match over the final two sets, 6-3, 6-2. In the doubles final on Saturday night, Fabian Matthews and Hunter Nicholas beat Adrian Forberg Skogeng and Wil Spencer, 6-1, 2-6, 10-6. Follow along on Twitter at http://twitter.com/calabasastennis. For more information check out the official website, calabasasprotennis.com. Don’t forget to download the Pro Circuit App. Search procircuit in the iTunes App Store or on Google Play. Posted in: ITF, Junior Tennis, Junior Tennis Champions Center, Maryland, Washington. Tagged: 2014, Anna Kalinskaya, champions, college park, Elena Ruse, International Hardcourts, international tennis federation, itf, junior, junior tennis champions center, Maryland, Reilly Opelka, tennis, TIm Van Rijthoven, us open. 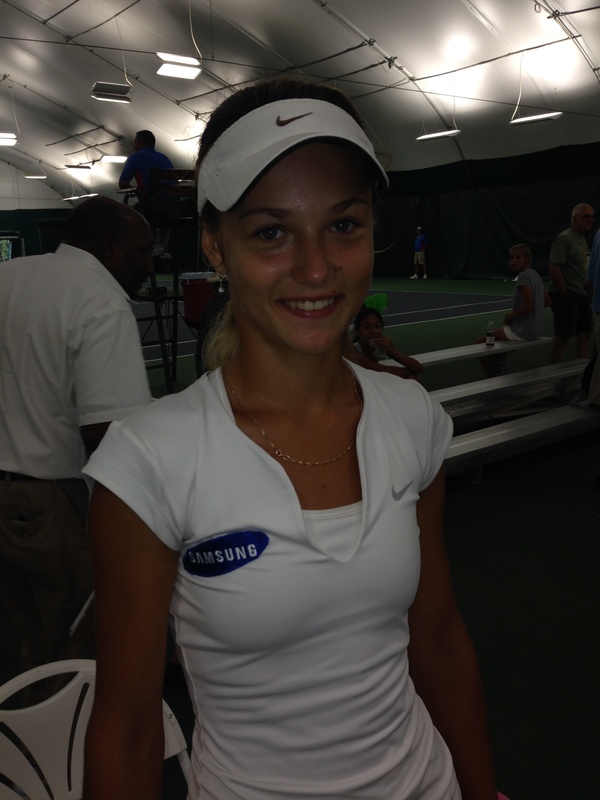 Anna Kalinskaya had an easy peasy day yesterday in taking two titles at the ITF International Hardcourts in College Park, Maryland. First up was a two set 6-2, 2-1 win in retirement against Romanian Elena Ruse. The tournament’s top seed, she followed up the singles win with a 6-3, 7-5 doubles title with teammate Evgeniya Levashova, besting the American team of Gabrielle Andrews and Mia Horvit. After the match, Kalinskaya told me that the timing of the title was fortuitous. “It’s great, because I feel more confident now for the US Open.” She admitted it was a nice treat to have more energy for the doubles match to follow than she normally would. Her opponent, Elena Ruse, who retired, was still in very good spirits and clutched a Wimbledon towel, a spoil of war from her semifinal run through the junior tournament this summer. 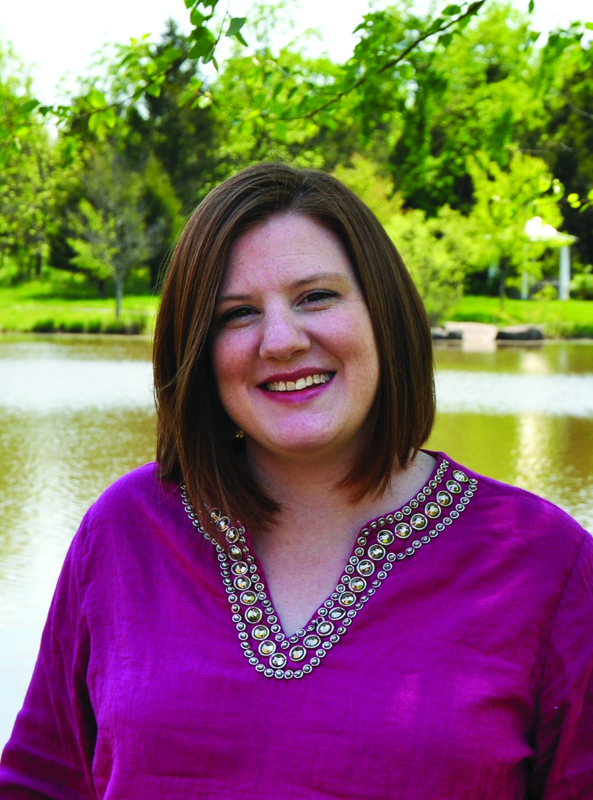 Ruse, whose middle name is Gabriela, prefers to be known as Gabby. “My leg was bad”, she explained. “In the second round, I felt something in my leg, put on some tape and everything was good. Today, I felt so bad. I hope I will be much better for US Open”. And what about that Wimbledon towel? “It was my second Grand Slam and I played amazing. I love grass courts and I hope I will be there next year”. Does she hope to have a special US Open towel to remind her of a great run through New York? “Of course”, she said. 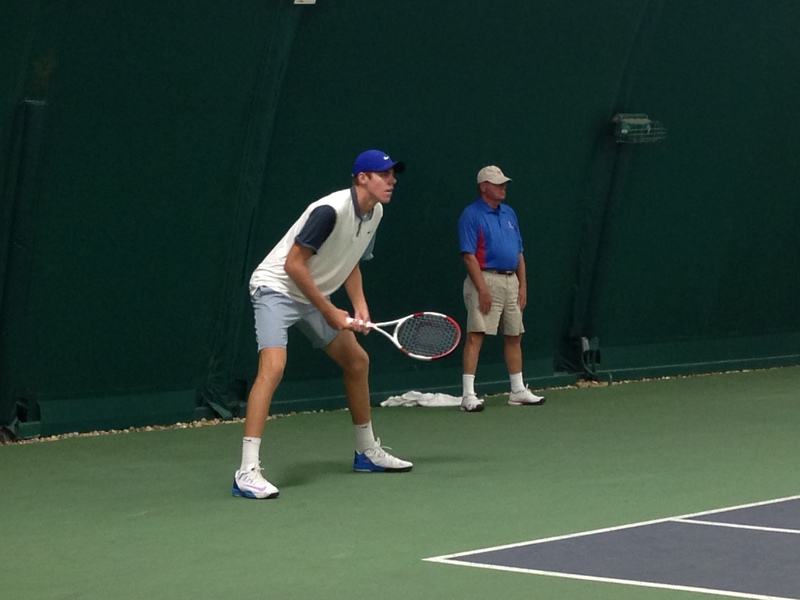 Reilly Opelka, an unseeded American, posted an impressive 4-6, 6-4, 7-6 (4) comeback win over Tim Van Rijthoven to capture the boys title. Both players did a nice job of holding serve throughout. Opelka’s serve really bailed him out in the final two stanzas. I missed the end of the match, but I was impressed with the resolve of both players. Opelka reminds me a little of Sam Querrey or John Isner. 1) They hang towels anywhere they can: There’s no one to hand your towel to, so you hang it yourself: from a fence post, for example. But if you’re playing indoors, there is no fence. Then, you find something else. A door knob or a fire alarm will do. 2) The delays of chasing down running balls: They aren’t a bunch of time-wasters in the Juniors like they are in the pros. In fact, they often quick-pitch and sometimes opponents have to tell the player on the other side of the net to slow down. No commercial breaks and speedy changeovers means the matches move quickly. The balls are the one impediment to the smooth progress of the game. No ball kids means everyone is a ball-kid: fans, line judges, and even the Chair will occasionally hop down to kick a nearby ball in a server’s direction. Imagine that in a pro match. Also, players who want to slow down the pace of a match can do just that depending on how passively they gather up the balls before service. A player about to return serve can also slow down the game depending on how quickly or not they return the ball from their side of the net. It’s a moment to catch your breath, if nothing else. 3) Keep your own score: Just like when you’re playing your buddy on the concrete courts behind the middle school. Like a broken clock, the flip scoreboard is only accurate once every two games when the players flip it on the changeover. We all take electronic scoreboards for granted until they’re gone. Or, you could always ask Colette Lewis of ZooTennis.com. She keeps a reporter’s note book up-to-date with score and stats. 3) The Fans: They’re aren’t too many of them at a match, and they are probably related to the player on court, so watch what you say. Yesterday was unusual in terms of light turnout. The stars of the host Junior Tennis Champions Center had been eliminated in the semis, and the torrential downpour moved the finals inside. And by inside, I mean you had to walk through four buildings to find the courts. I walked through two buildings full of tennis lessons in progress, each time saying thinking, ‘No, this can’t be it’. Finally, I walked into the last tennis barn on the property, saw Colette Lewis, and knew I had arrived! It was a pleasure to watch Colette at work yesterday. There’s no one like her in the world of tennis, and everything I learned about junior tennis, I learned from her. She also has a very diligent assistant, when he’s not busy with other duties. For me, this Saturday used to be about Arthur Ashe Kids’ Day in New York. After watching title-match tennis a short drive from home, this seemed like a much better way to spend the Saturday before the US Open instead. Posted in: Citi Open, Maryland, Washington. Tagged: 2014, atp, Citi Open, college park, dc, Frances, Francis, junior tennis champions center, Maryland, mens, tennis, tennis center, Tiafoe, Virginia, washington. 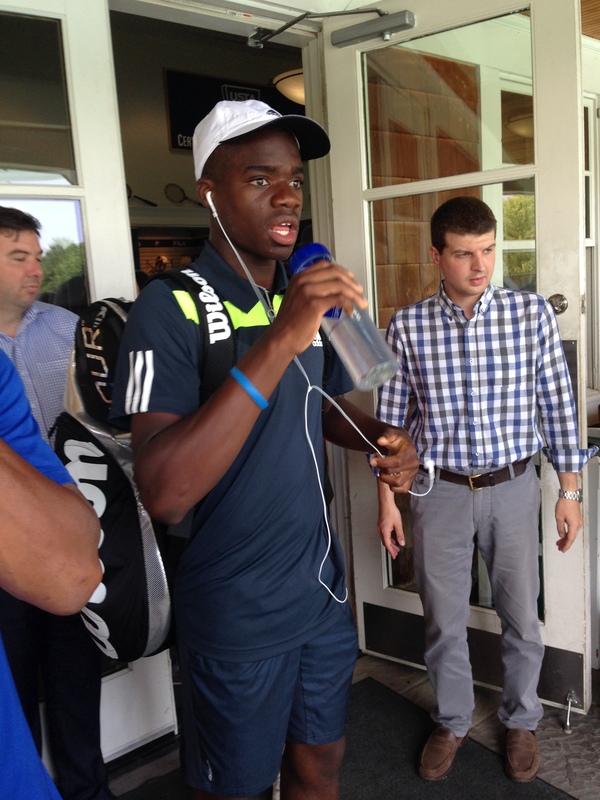 WASHINGTON — Francis Tiafoe, the No. 6 ranked junior in International Tennis Federation, has received a wild card entry to the main draw of the Citi Open® Tournament. It will be the College Park, Md., native’s first foray into an ATP World Tour tournament’s main draw. 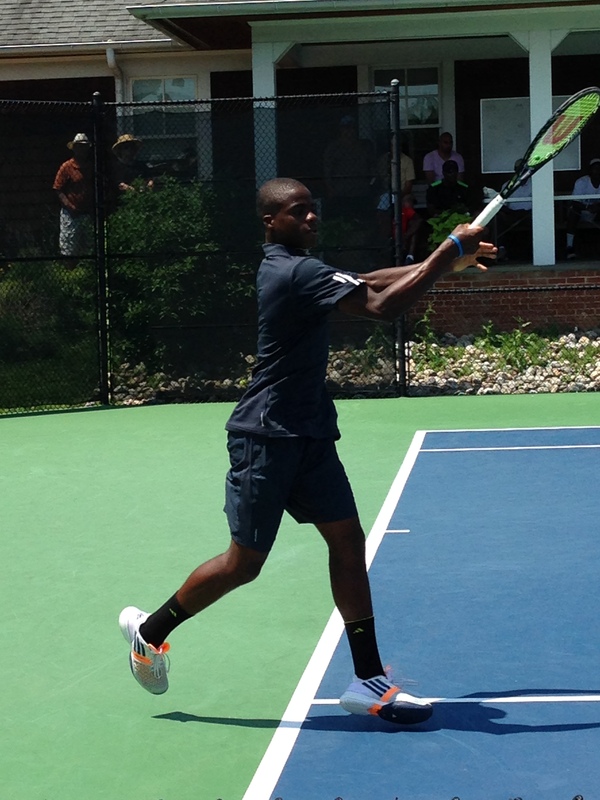 Tiafoe, 16, won the Citi Open® Wild Card Challenge in June and earned his spot with a wild card entry in the qualifying rounds. Tournament officials, however, decided that main draw play would be more fitting for the hometown player. Tiafoe trains at the Junior Tennis Champions Center in College Park, one of the leading training programs in the country. In 2012, he became the youngest winner of the Orange Bowl Championship, and earlier this year, played at both French Open Juniors and Wimbledon Juniors. Three other juniors will receive a wild card entry into the qualifying rounds, beginning Saturday, July 26. Stefan Kozlov, 16, the current No. 2 ranked junior in the world, reached the finals of both Australian Open Juniors and Wimbledon Juniors this year. University of Virginia junior Ryan Shane, 20, helped the Cavaliers win the NCAA championship in 2013, and was recently named “Player to Watch” by the Intercollegiate Tennis Association. Jordi Arconada, 17, the runner-up in the Wild Card Challenge, will take Tiafoe’s place in the qualifying rounds. Posted in: ITF, Junior Tennis, Junior Tennis Champions Center, Maryland. 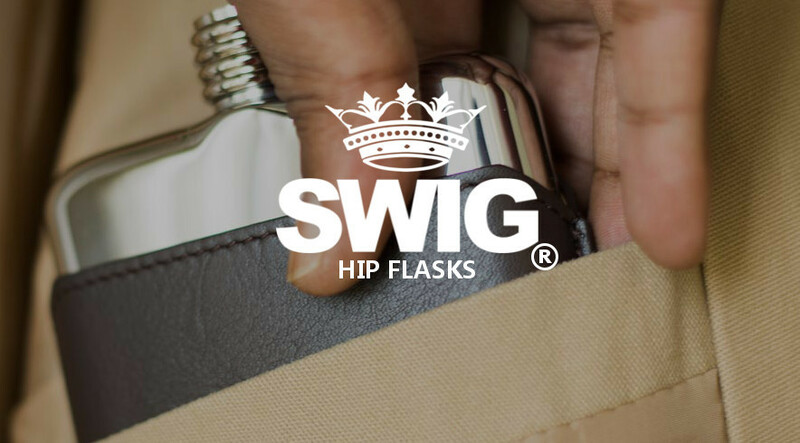 Tagged: 2014, August, college park, dc, Grade 1, Hard Courts, International, itf, jtcc, junior, junior tennis champions center, Maryland, PG, prince george's, tennis. (College Park, MD) July 15, 2014 — Today the Junior Tennis Champions Center (JTCC) announced that Prince George’s County will become the official title sponsor of the International Tennis Federation (ITF) Grade 1 Junior Tournament, which returns to College Park, Md. for the third consecutive year. The Prince George’s County International Junior Tennis Championships will take place at the College Park Tennis Club. The tournament will take place two weeks prior to the junior US Open tournament, and will attract the finest male and female junior players from around the world. Some of the players who will be competing in this event are top world ranked juniors: Francis Tiafoe, Usue Arconada and Raveena Kingsley. The Prince George’s County International Junior Tennis Championships is slated to begin with the local wildcard qualifying tournament from Aug. 11 to Aug. 13, which will lead into the Qualifying tournament from Aug. 16 to Aug 17. The main draw will kick off on Aug. 18 and conclude on Aug. 24. 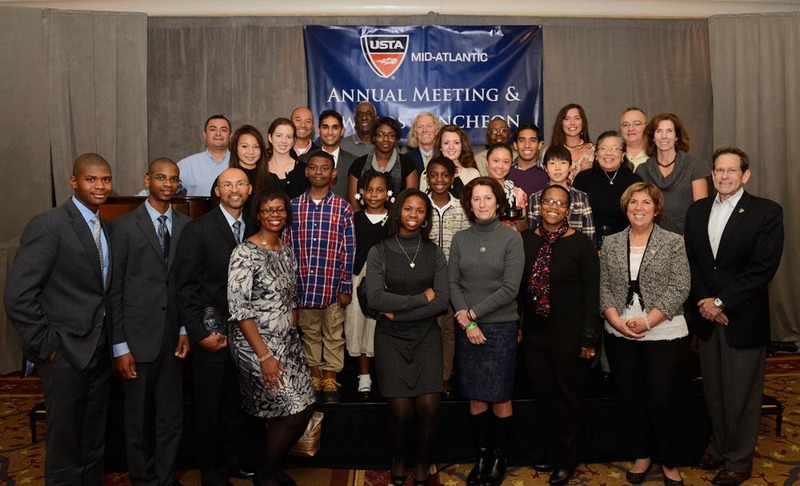 Additional sponsors of the Prince George’s County International Junior Tennis Championships include the United States Tennis Association (USTA), International Tennis Federation (ITF), Laurel Springs School and Holiday Inn of College Park. Posted in: Junior Tennis, Junior Tennis Champions Center, Maryland, Tennis Center at College Park, Tennis Lessons and Instruction, USTA. Tagged: 2014, Camp, Center, champions, college park, Day, dc, denis kudla, Facility, frances tiafoe, junior tennis, kid's, Maryland, md, Summer, usta, Usue Arconoada. 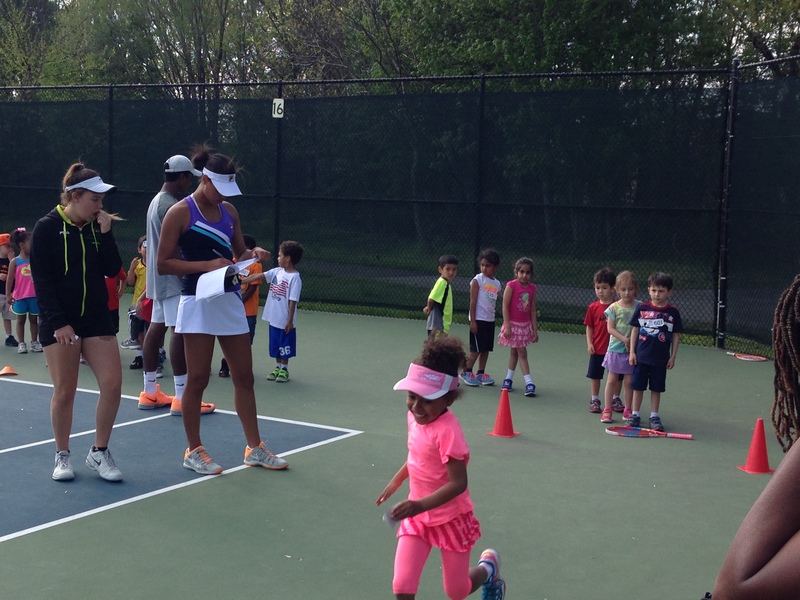 Yesterday, the Junior Tennis Champions Center in College Park, Maryland hosted its 15th annual Tennis Day to evaluate local children for summer camp scholarships at their USTA award-winning facility. I’ve been to dozens of kids tennis events, but this one is so different. Kids are always sizing up adults, but the tables turn in this tennis fun house. 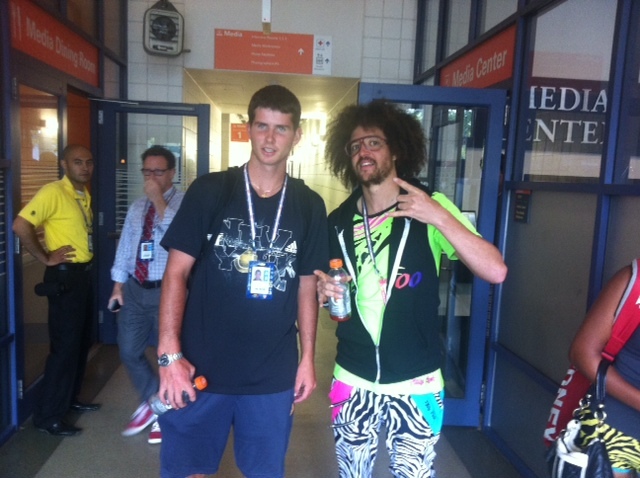 This is the time JTCC coaches take a look at the local crop of kids, some of whom might possess that obvious gift. It may be speed, coordination, strength or a combination thereof, but if they like what they see, the child is invited to the Center’s summer camp program at no cost to parents. It’s like an old Yakov Smirnoff joke. In my country, people watch tennis. At Junior Tennis Champions Center, tennis watch you. The younger kids are completely oblivious that they are being judged on their performances at the various drills set up on court at the College Park Tennis Center. As a parent, it’s great to get a free assessment on your kids potential abilities in tennis. It’s easy to gauge results, too. I saw a tiny 4-year-old run faster than most 5-year-olds, including my daughter, yesterday. And that’s probably the best part of an event like this one. You’re almost certain one of these cute, little kids will be an NCAA champion someday or play at the professional level. And you just don’t know which one yet, but you’re excited for that kid. And you’re excited for the ones who will attend the JTCC camps. To get trained at a place like this, with coaches like these, is such an enormous blessing. And keep your eye out for participant #202. She will probably never play pro tennis, but she might ‘commentate’ on it someday. Likely on ESPN9, when that channel is launched in 2028.